Welcome to our Texas Tractor Country, Bastrop location, found just south east of Austin, TX. Our dealership was founded by two friends and business partners over 25 years ago. We also have locations in New Braunfels and Bandera, TX! 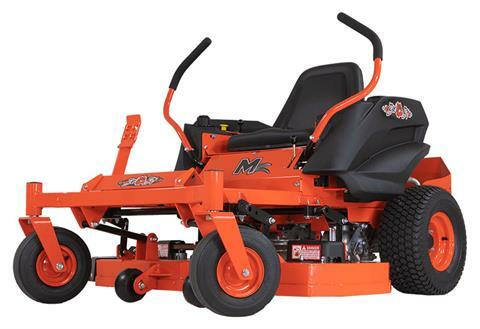 If you’re looking for power equipment for your farm, work or house, look no further! 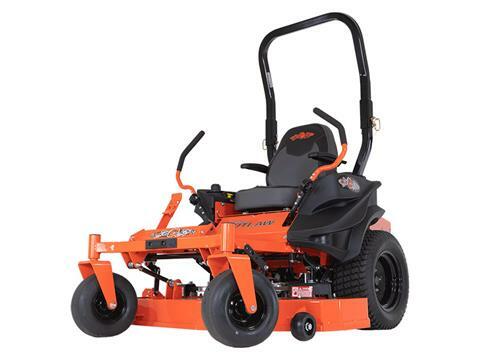 We have a huge selection of in-stock used and new power equipment for sale from Bad Boy Mowers, Mahindra and trailers from Texas Bragg Trailers. We also have the ability to view all manufacturer models for sale by our trusted brands. If we don’t have it in-stock, we’ll order it for you. Looking for trusted service and parts? Look no further! Cal, stop by or fill out our service department form today and a member of our team will work to schedule a service time that works best for you. We also have a online parts order form so our team can get to work right away on your part order. 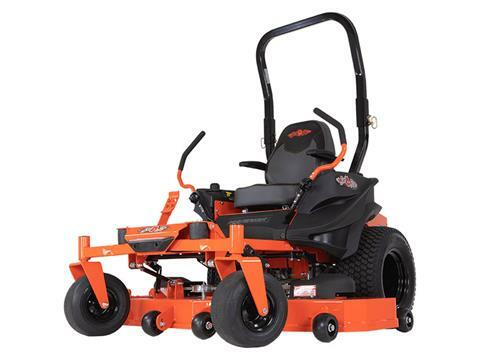 At Texas Tractor Country, we want to bring you the best prices around. We also have the ability to get you pre-qualified for a finance loan through our secure online finance application! Let our loan experts craft competitive & custom offers for you today and save not only time, but money at the dealership. Our inventory moves fast so don’t delay! Call (512) 985-5832, stop in of contact us so you won’t miss out on our fantastic inventory and prices.